It's been a while since I attended a convention. The last one was ToyCon 2014 and I missed writing about it. Hehehe~ Sorry guys, I will try to write about it one of these days. For now, I will share with you photos of cosplayers from Otaku Expo Reload 2014 which happened at SM Megamall Megatrade Hall on August 9-10. I was there to cover only the second day. 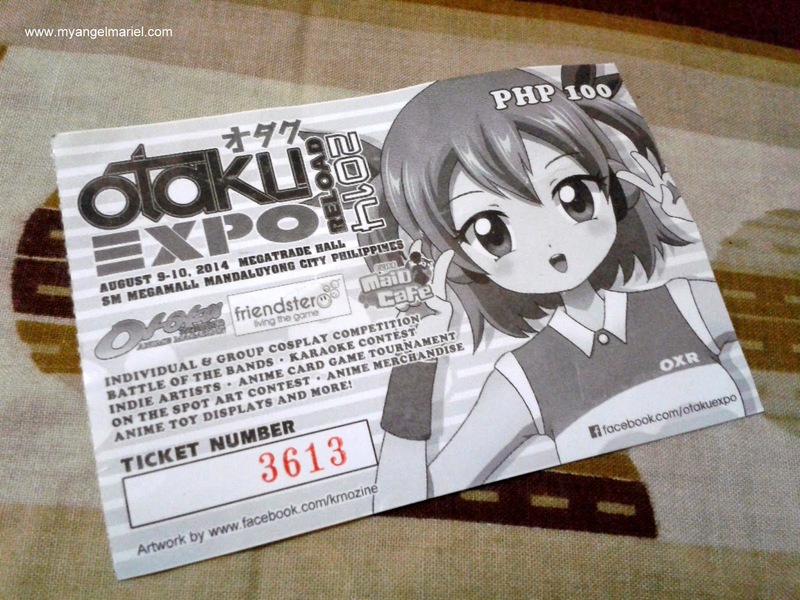 I bought a ticket worth PhP100 and strolled inside for a short while. There were the usual maid cafe, a small event stage, food stalls, and on-site cosplay and anime merchandise for sale. But despite all the happenings, I decided to drain my camera's battery on photos of cosplayers who were there, people who dedicated so much on this beautiful craft. Cosplayer Bea Bondoc as Link of The Legend of Zelda series. I, myself, also loved the video game franchise and I am familiar with the character by heart. When I saw this cosplayer, my thoughts went like... "Link! Legend of Zelda!". (^_^) I was immediately awed by the accuracy and details of the outfit. The sword and the shield look so real. Every stitch and embellishments of the attire are flawlessly done, too. Plus, she acted out the action poses so well! Oh So Cute Transformers Face Masks!